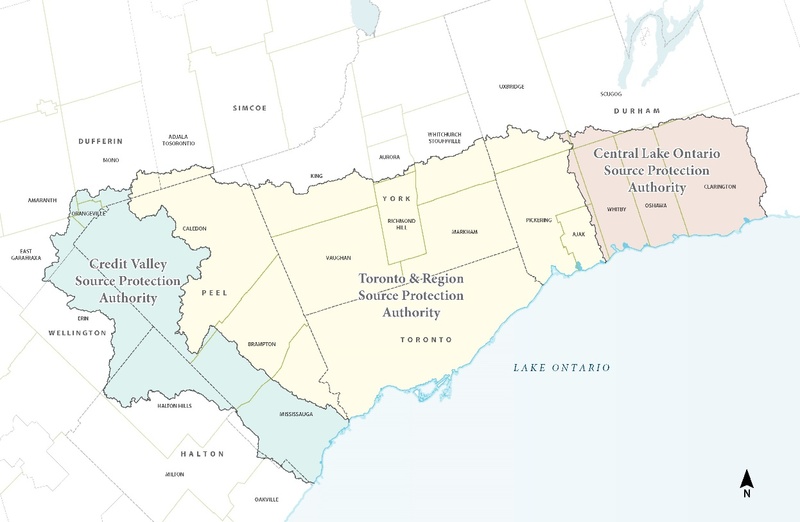 The Credit Valley – Toronto and Region – Central Lake Ontario (CTC) Source Protection Committee (SPC) consists of 21 people from across the CTC Source Protection Region. The Committee has worked since 2007 to guide technical and policy decisions for local Terms of References, Assessment Reports, and a Source Protection Plan to protect municipal sources of drinking water. These documents are now complete. The Committee will now oversee necessary amendments, evaluate implementation of the Source Protection Plan, and partake in related public and stakeholder consultations. You may apply to become a member of the CTC Source Protection Committee by completing the online application form. There is a commitment to participate in three to four meetings per year for a term of five years, with the possibility of extension. Representatives must reside, own or rent property, be employed, or operate a business in the CTC Source Protection Region. Members receive a per diem and travel expenses to attend meetings, which are generally held at the Toronto and Region Conservation Authority head office in Vaughan, Ontario. VIEW MAP AND DIRECTIONS. A full description of the Source Protection Committee’s functions, as well as member eligibility, obligations and qualifications, can be found HERE.